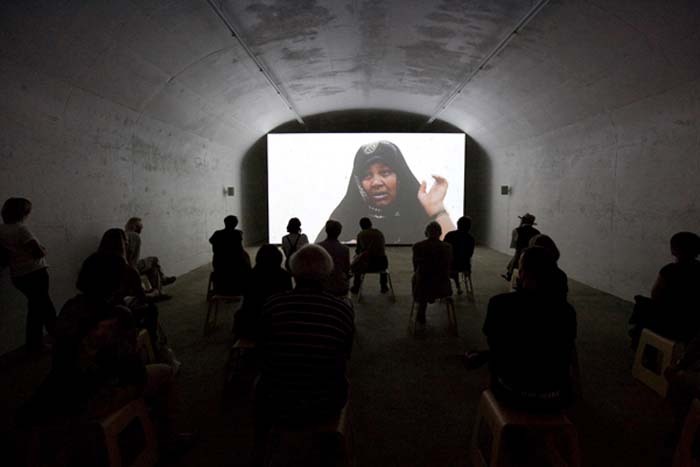 B-05 is run and directed by Jan Nebgen and Leisa Brubaker. 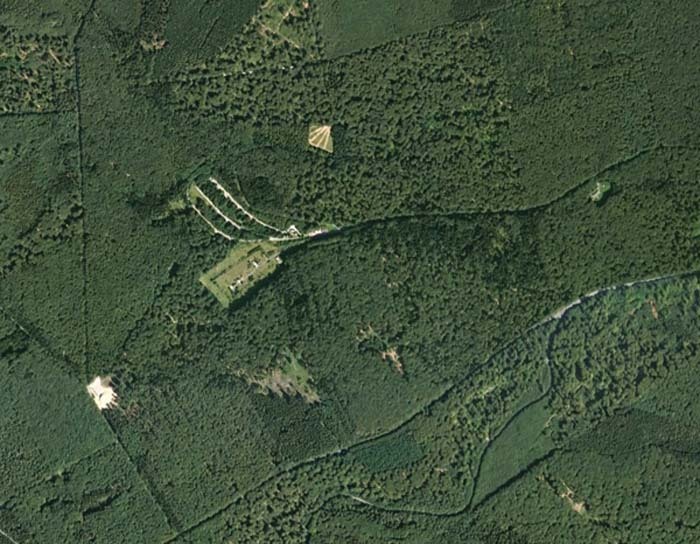 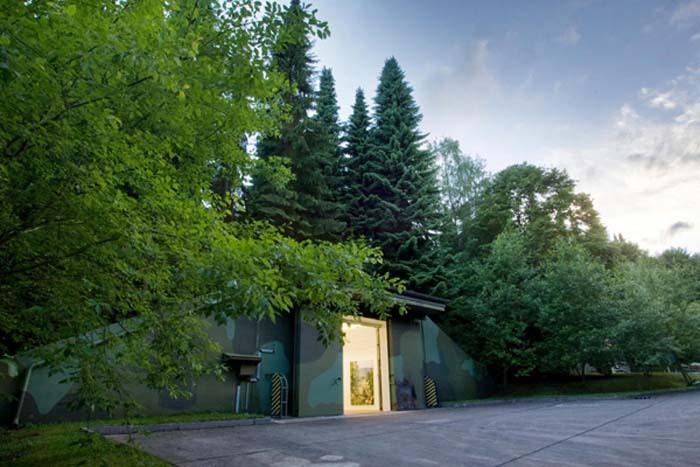 The former rural NATO ammunitions depot is located near Montabaur, situated between Frankfurt and Cologne in the Westerwald region of Germany. 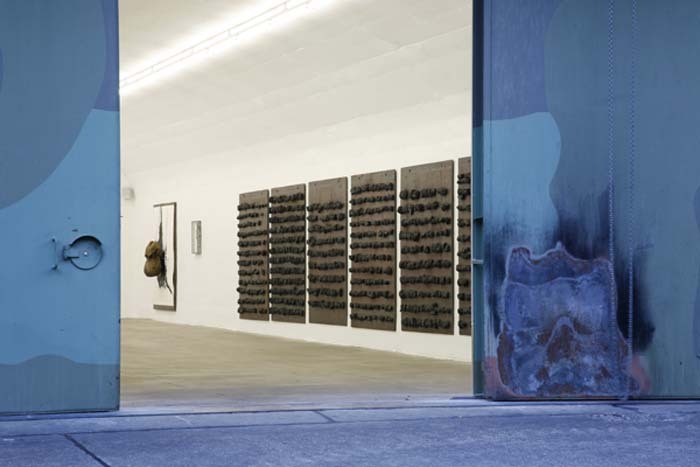 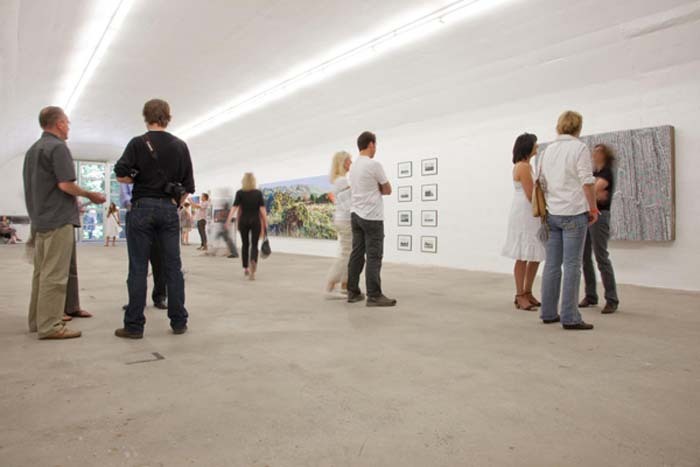 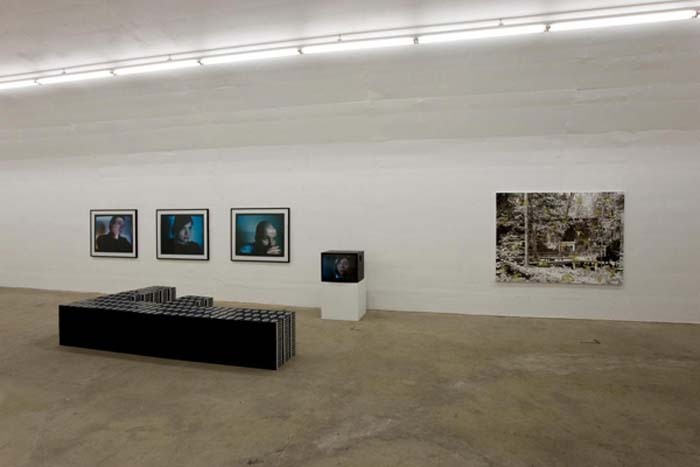 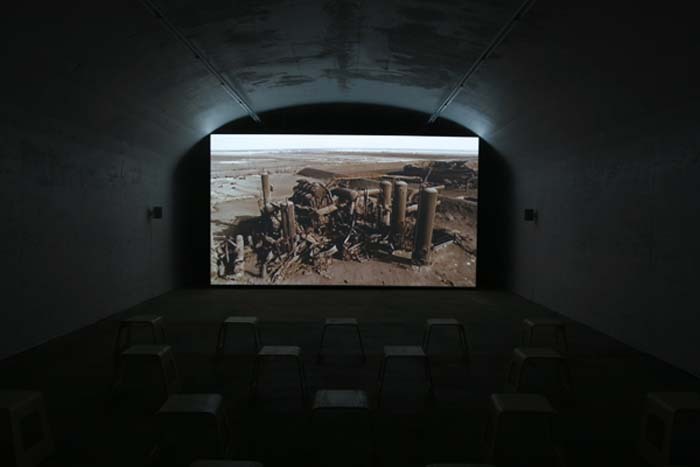 With its distinctive bunkers and streets, the space has been a venue for several art exhibitions such as „There is...“ (2012), including works of Donald Judd or Martin Kippenberger. 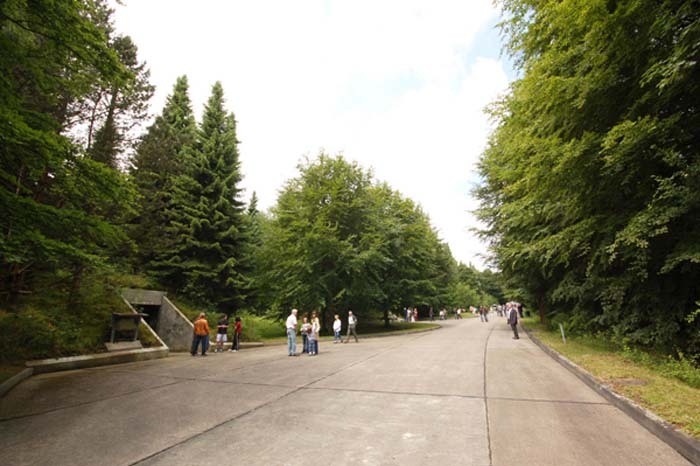 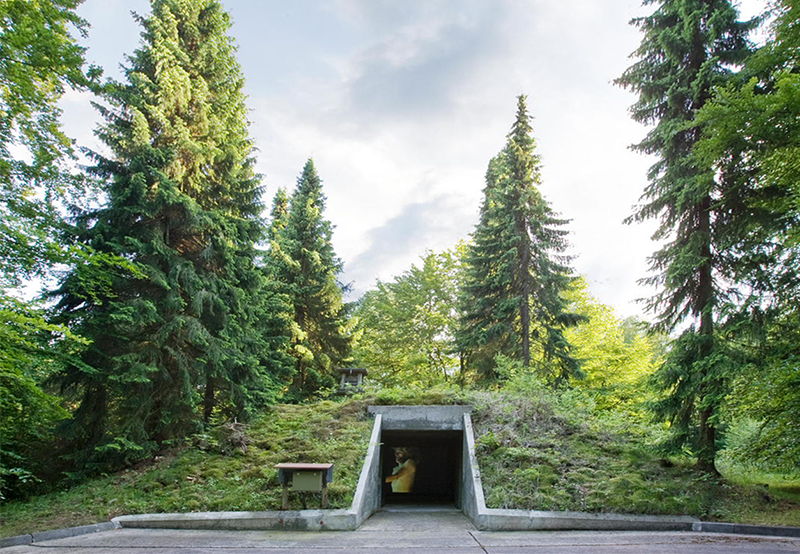 The site contains eight small, two mid size and five large bunkers connected by small quaint streets. 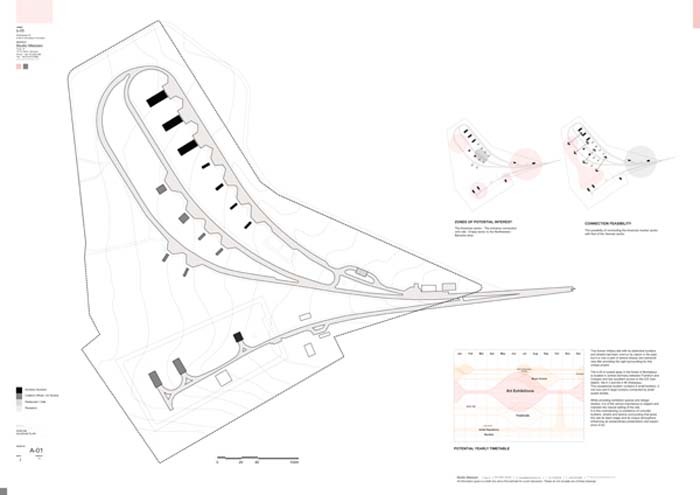 Within the next three years a series of accumulative built additions are planned, such as steps towards a residency program and its accompanying facilities. 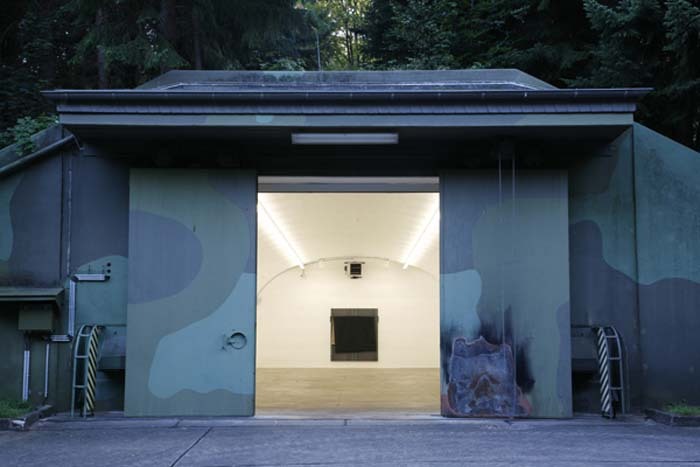 The overall project falls into the category of what in Germany is known as “Rückbau”, the slow but steady architectural de-militarization of former military sites. 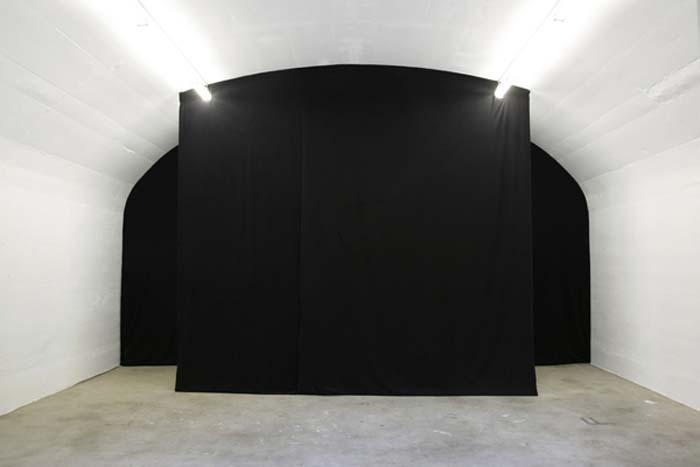 A vital part will also be establishing local and regional functions of the space, utilizing the space as a way of interacting with b-05's past, expanding it towards a broader audience and finding possible ways of in-house publishing.